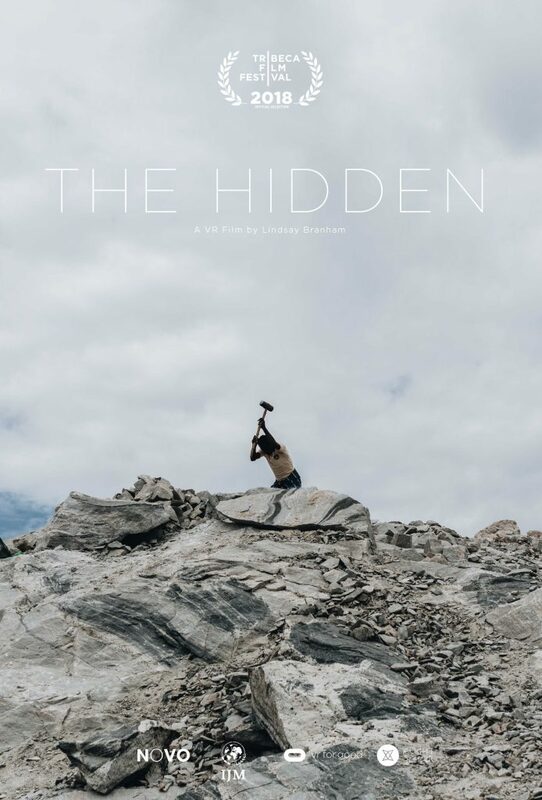 NOVO | The Hidden at Tribeca! 08 Apr The Hidden at Tribeca! 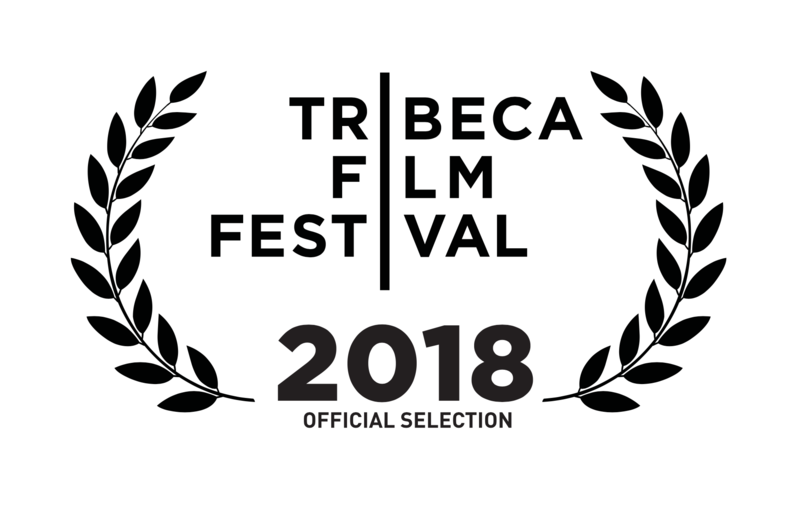 We are so thrilled to announce that “The Hidden”, our newest VR investigative documentary, will premiere at this year’s Tribeca Film Festival in just 10 days! We are so thankful to our partners at International Justice Mission and Oculus VR for Good for bringing this project to life. Come see it in NY!